Whirlwind is on a brief hiatus. There is no Whirlwind on Friday, April 12 and Friday, April 19th. 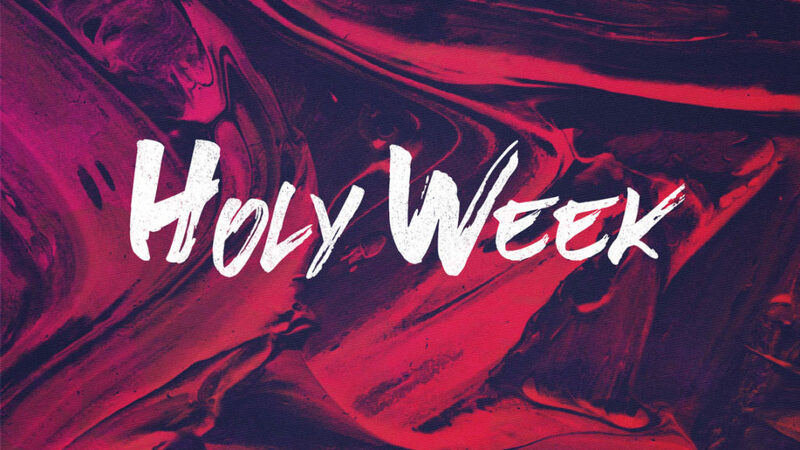 There is Oasis on Sunday, April 14th, but no Oasis on Easter Sunday (Sunday, April 21st). 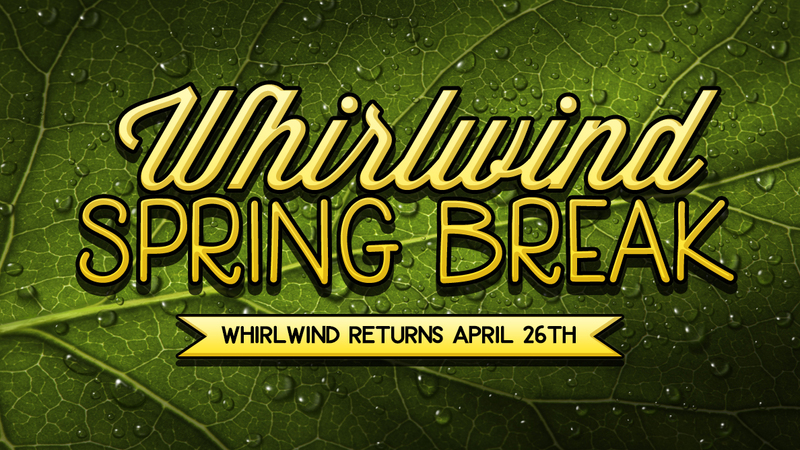 Whirlwind returns on Friday, April 26th.